As a parent, it can be challenging to find really stellar children’s books that teach truths about God and faith. 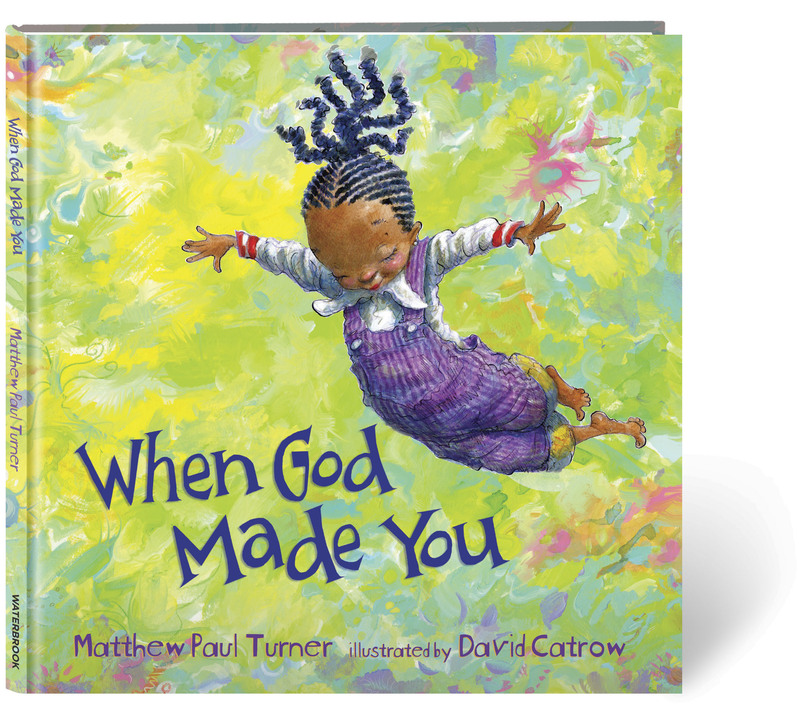 Today, I am THRILLED to introduce you to Matthew’s forthcoming children’s book, When God Made You. It is, without question, one of those stellar books you will want to have in your home to read to your children again and again. Now, as Matthew’s wife, it is worth acknowledging that my opinion could be taken as biased. But the thing is, I am not alone in my perspective that When God Made You is really something special. Early response has been overwhelmingly positive. For instance, it is incredibly difficult to get big buy-in from retailers for a new children’s book and author, and y’all, TARGET is going to be carrying this book. Yes, I cried when we found out. The yes from Target — and from so many other retailers — says to me that book buyers recognize how special this book is. And they want to get it in the hands of moms like you. God Made You weaves truth in a fun and delightful rhyme that will have kids wanting you to read it to them again and again — and you’ll want to! Its message helps children understand how their personalities and talents are unique gifts to the world. You, you, when God made YOU, God made you all shiny and new. a you unlike anyone else ever known. The book is brought to life through gorgeous, whimsical illustrations of the talented David Catrow (Stand Tall Molly Lou Lemon, I Ain’t Gonna Paint No More). Every page is full of so many details that you’ll find yourself noticing new things every time you open it up. Will you please consider pre-ordering When God Made You today? I know many people aren’t big on pre-ordering, but it really, REALLY, REALLY matters. You see when you pre-order a book, you are letting retailers know that you are excited about the title and that they should have plenty of stock available for others. You aren’t charged until it releases next month (February 28) and you’ll pay whatever the lowest price is on record. Currently, the hardcover book is just over $8, which is less than a salad at Panera. I’ve read 100s of children’s books over the years and When God Made You truly is one of the most remarkable I’ve read. It has everything – a cadence that is enjoyable to read, beautiful illustrations and a message that is rich in truth. Buy this book for your children, grandchildren, nieces and nephews. Buy it for baby showers and to donate to your school or day care. This is a special book. And we need your help to get it out into the world. After you pre-order the book, click this link to get access to a free exclusive downloadable print from David Catrow. This print was created exclusively for preorders and is not available anywhere else. 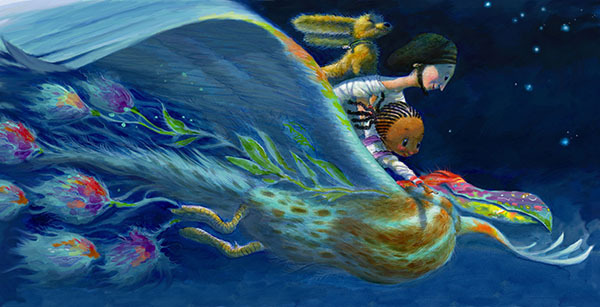 It’s a perfect piece of art to add to a child’s bedroom, playroom or bathroom. Gorgeous!! I pre-ordered! You are BOTH so talented. How is that fair!? Thank you so much for pre-ordering. It makes such a big difference. And your words… too kind!